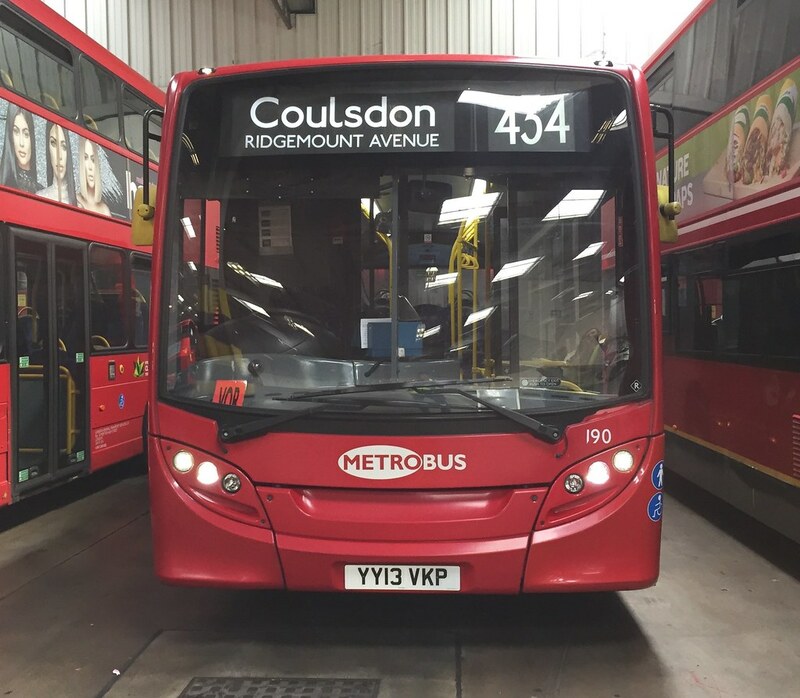 I wouldn't bet on it - London is already well represented in Northcord's E400 MMC range with Go-Ahead, Stagecoach, Abellio and Metroline examples either planned or already available. The detailing does not stretch as far as reproducing the pattern of the moquette. 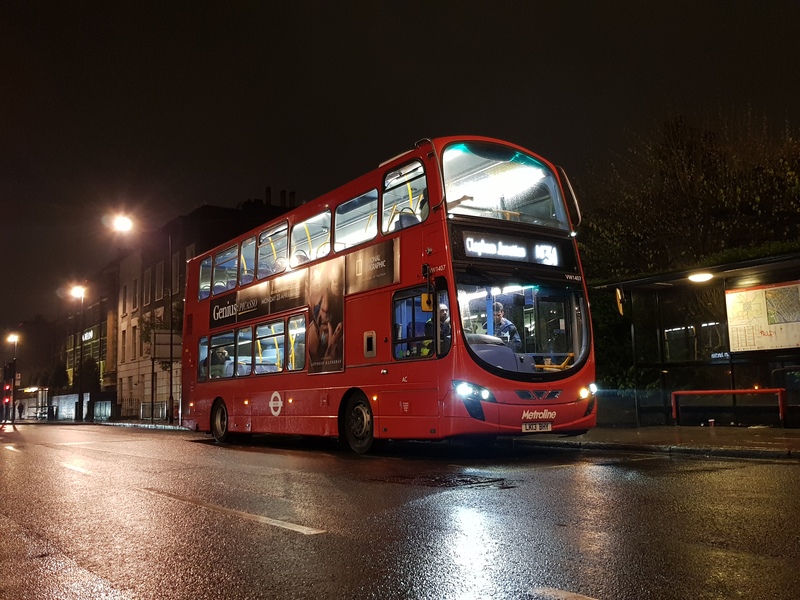 "Northcord Model Company is pleased to announce the release of UKBUS6509, the third release of the long awaited 10.3 metre 2-door casting of this distinctive, modern, double-decker in the United Kingdom. 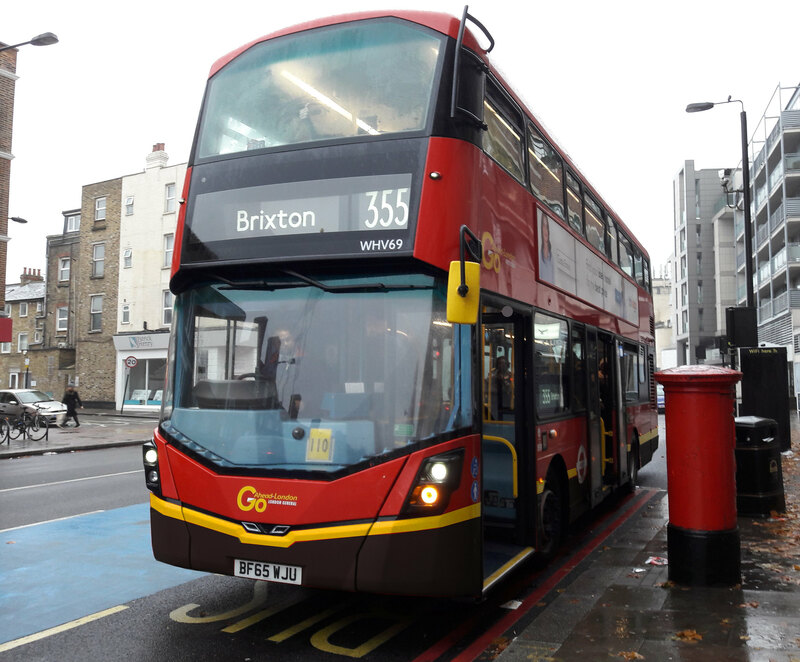 This bus is based at Abellio London’s Walworth Depot where it operates on busy route 196 which runs between Elephant & Castle and Newington Causeway. 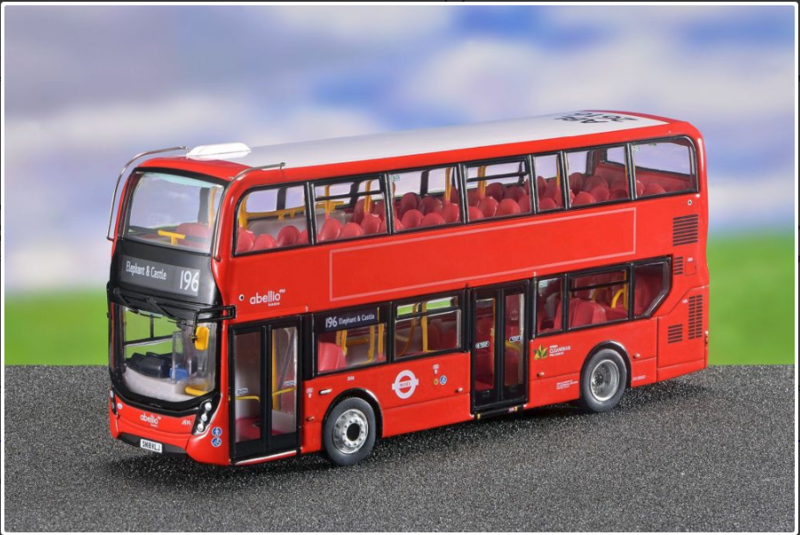 The brand new Enviro400H MMC bus models will be distributed by John Ayrey Die-Casts Limited (UK), Porte Publishing Company (Japan), 80M Bus Model Shop and Concorde Hobby Shop (HK) respectively. The UKBUS6509 model is limited to 1200 pieces worldwide." Imagine the number of rounders drivers would have to do. 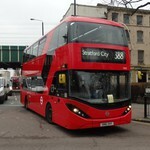 ;D interesting as the 196 will now have two modelled variants of the E400 from two different companies. Where can one buy these models? EDIT: can also check out Ebay and Amazon by typing in the model code, especially if looking for ones that's been available for a good while. Within the London area, Invicta Model Rail in Sidcup (near the station) has a huge range of bus models including Northcord. I remember noticing that shop a good while back. Must venture in there some time for some of the older models. Do you happen to know if they sell bus depot cut-outs that one can assemble up? I've got an old desk that I was going to throw away but will turn the surface of that into a model bus depot for my collections.